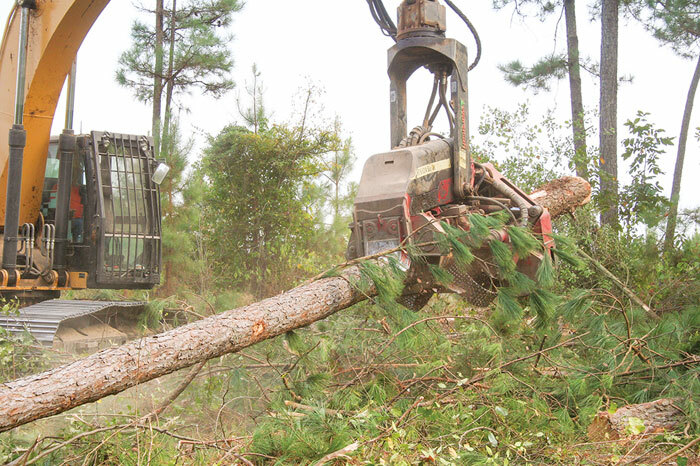 (This article, written by Don Curtis and Craig Bassingthwaite, was submitted by American Loggers Insurance Program) Every logging equipment owner or operator has either dealt with a fire personally or knows someone who has, so they likely are more attuned to fire prevention. 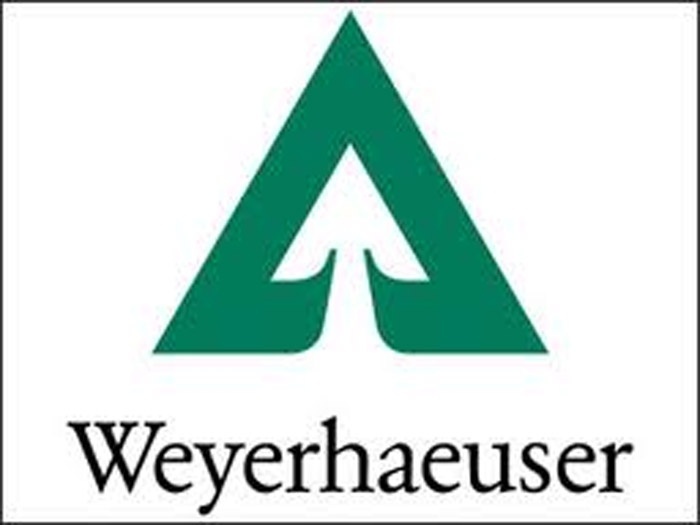 The logging industry would benefit if those not in this category would take fire prevention more seriously. 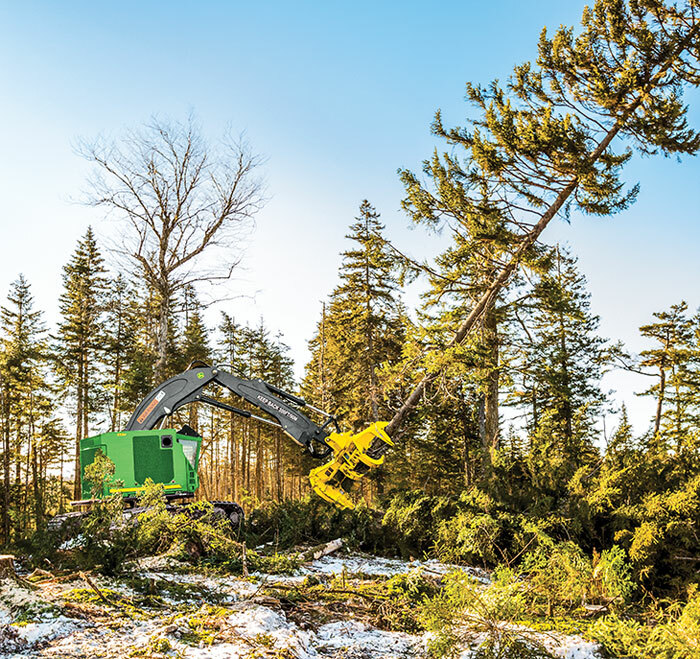 Operators can greatly reduce the risk of fire by daily cleaning machines of highly combustible debris and by diligently maintaining hydraulic, fuel, and electrical systems. Dry leaves, twigs, chips, and such are flammable enough without the addition of oil from leaks and ruptured hoses. 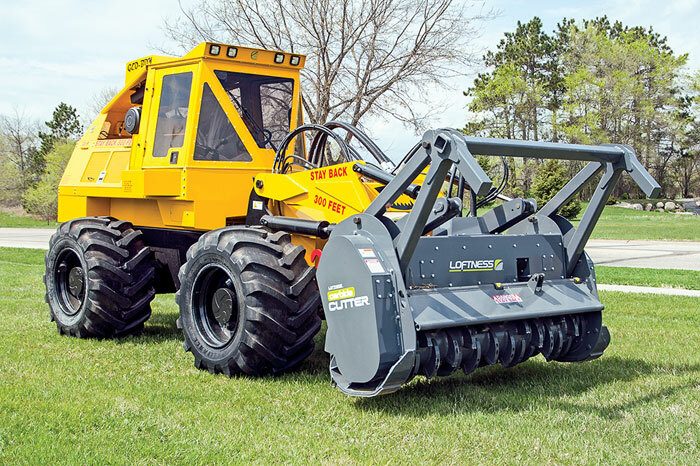 In recent years machine manufacturers have helped reduce fire risk with design-build innovations. 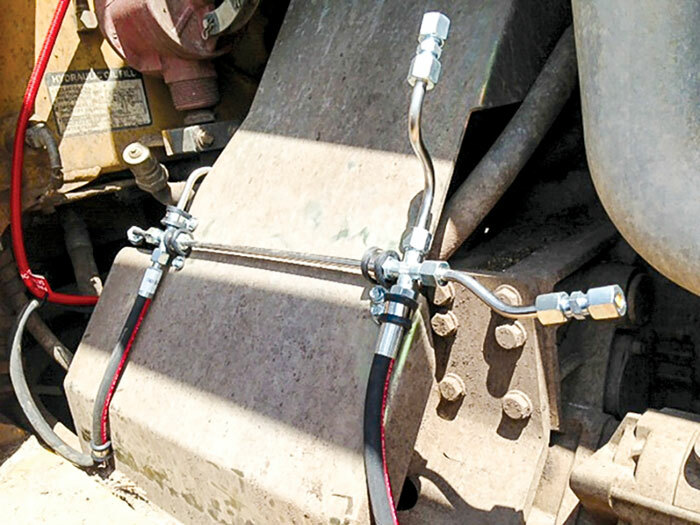 Examples include component compartmentalization, installation of guards and covers that reduce debris buildup, isolation of hydraulic and fuel lines from areas of extreme heat, and the protection of wiring against abrasion and ground faults. 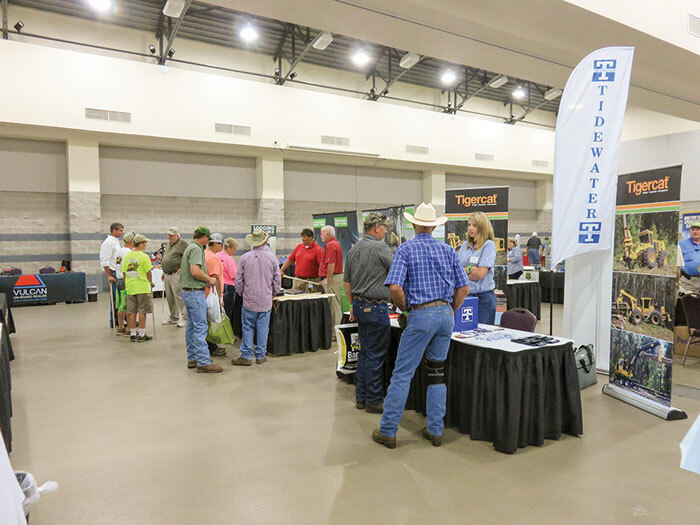 North American forest industry trade shows for the second half of 2016 are drawing lots of interest from exhibitors, many of whom have juggled assets to cover as many events as possible. 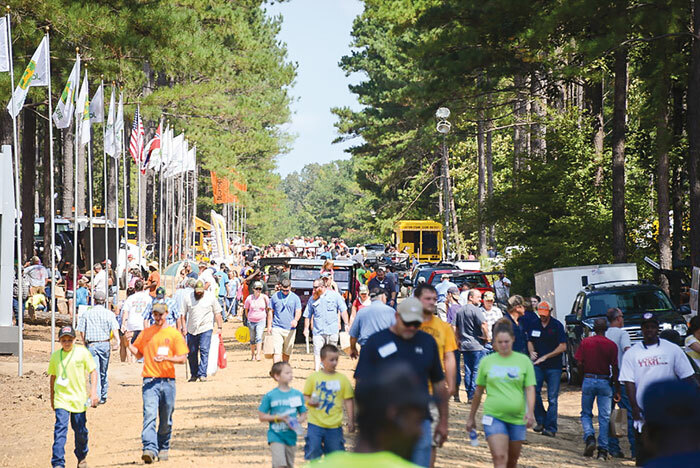 Here is a glance at four August-October venues: Mid-South Forestry Equipment Show, August 26-27, Starkville, Miss. 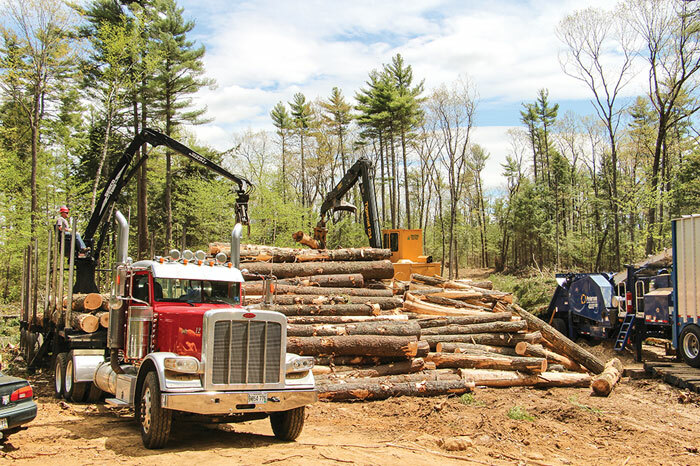 ; Great Lakes Logging & Heavy Equipment Expo, September 8-10, Oshkosh, Wis.; Demo International, September 22-24, Maple Ridge, BC; Paul Bunyan Exposition, October 7-9, Cambridge, Ohio.